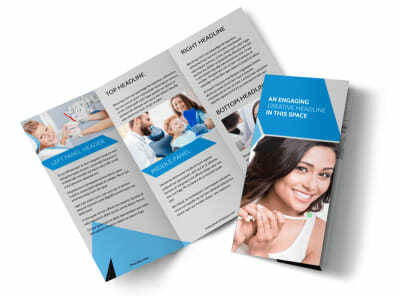 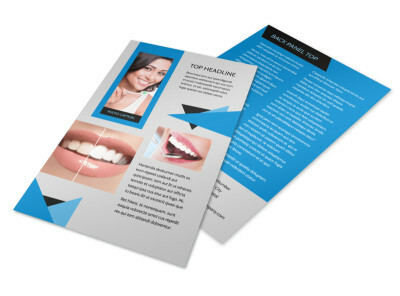 Customize our Dental Practice Brochure Template and more! 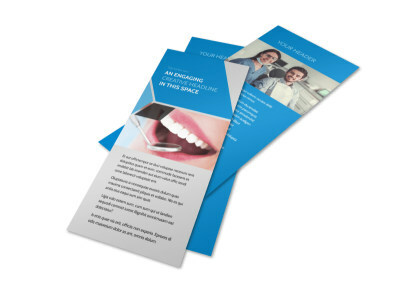 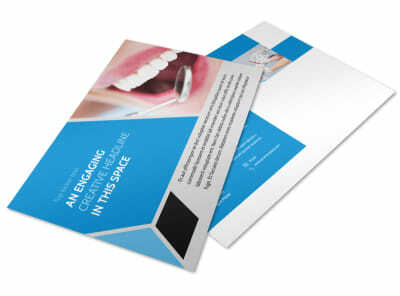 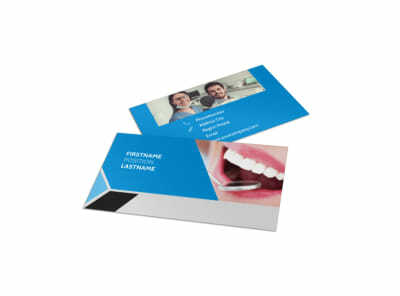 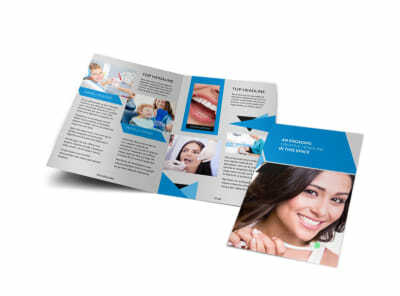 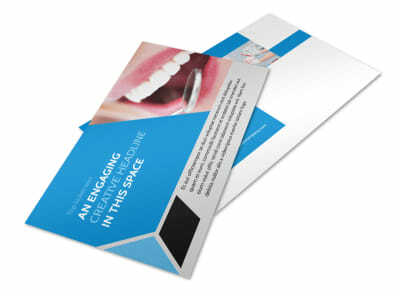 Introduce your staff, run down your services, and help patients get to know you better with dental practice brochures. 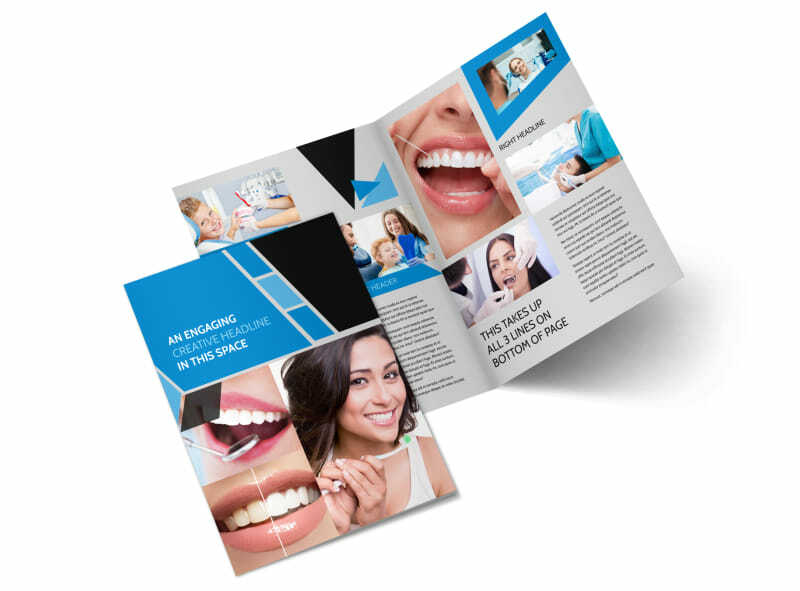 Choose a bifold or trifold format and layout, and then add photos to detail before-and-after photos of whitening treatments, orthodontics, and more along with rates and other info. 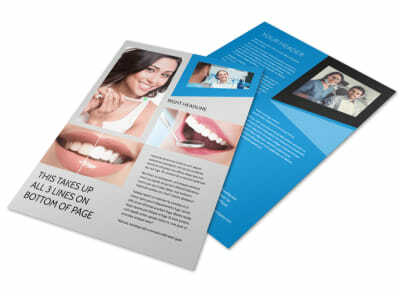 Print your design from where you are, or let our print pros tackle the task on your behalf.